Non-Impact: Your feet are always touching/connected to the pedals, because of this there is no extra strain knees and joints like you might experience while running. Total Body Workout: ellipticals engage both your lower body as well as your upper body, resulting in a complete body workout. Builds Strength and Endurance:This is achieved as weight bearing exercise as you workout. Easy to Use: Some ellipticals take up minimal space which makes it a good for in home use. Weight Loss: Study have shown that an individual can burn up 400 calories in 30 minute while exercising on an elliptical. Customize Your Workout: Elliptical trainers are enabled to set up workouts that vary your stride, resistance and speed. Being able to do this allows for interval training which burns more calories and increases muscle engagement. 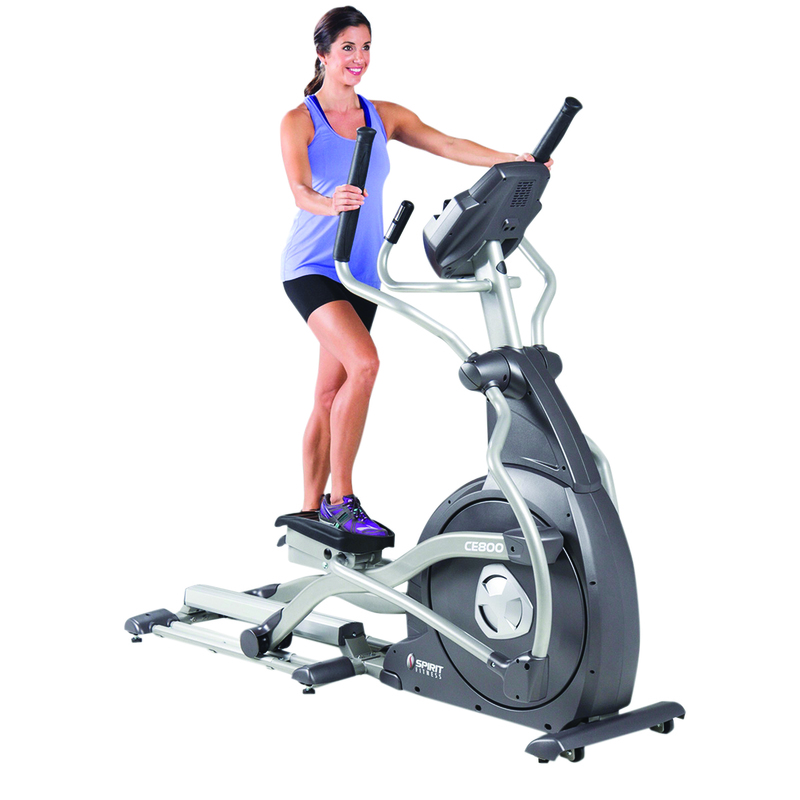 We carry both regular elliptical machine/trainers and recumbent semi-ellipticals. The SciFit Accessory - Foot Straps are an accessory for the SciFit Total Body Recumbent Elliptical only. These oversized and adjustable foot straps comes as a pair and keep the user?s feet securely in place.